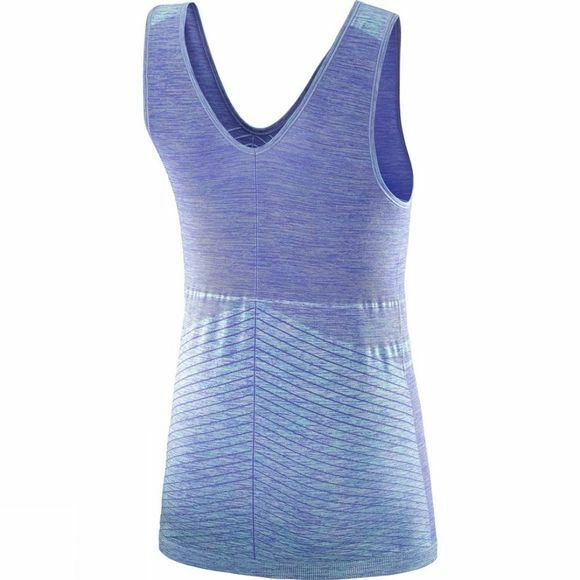 The Womens Elevate Move On Tank Top from Salomon is made from technical fabric that wicks moisture away from your skin to keep you dry. The flattering deep V-neck means less fabric and wears well over a sports bra. 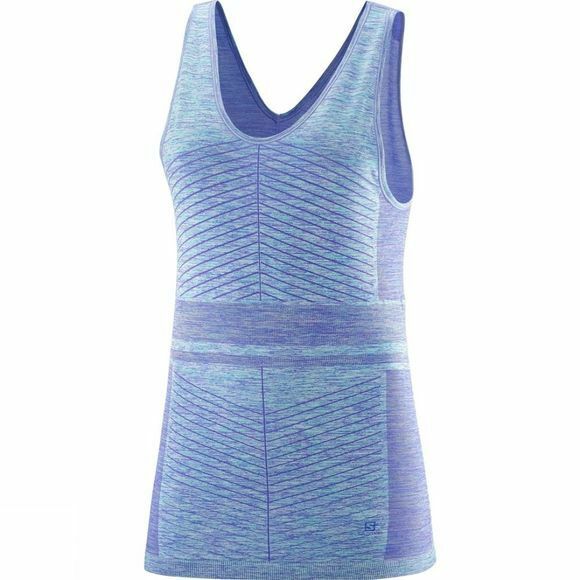 This top keeps you moving even on hot summer days.